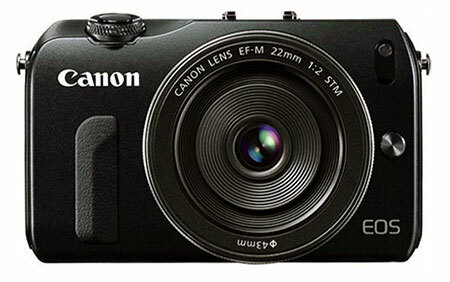 To mark the unveiling of Canon's new EOS M system we've had one rather un-detailed press release and a link to the Canon UK press site image library that contained no pictures of the new camera and lenses. There is no party, no press event, no fanfare. We don't even have a specifications table. So what's up Canon? This is a rare event in your history - the launch of a new system and a new lens mount. It only happens every few decades. Panasonic celebrated the routine release of another new model (the DMC-G5) with more razzle than this. Come on guys - blow that trumpet for your new baby!